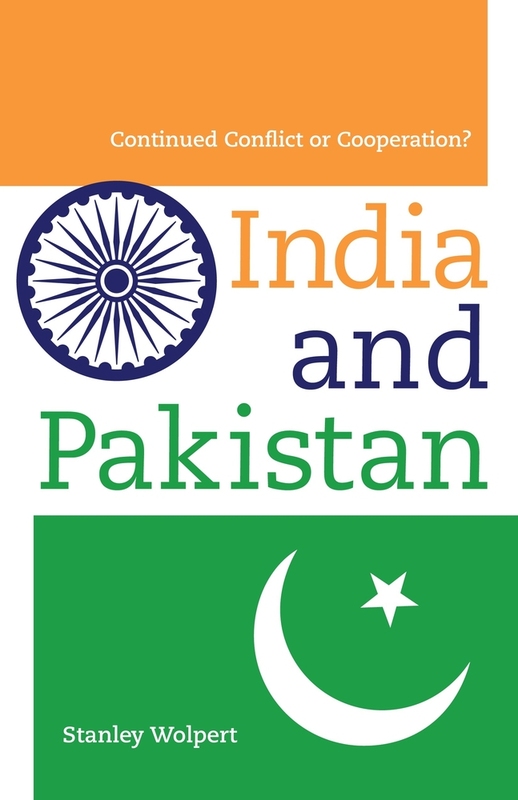 India and Pakistan Continued Conflict or Cooperation? Beginning in 1947, when "India and Pakistan were born to conflict," renowned India scholar Stanley Wolpert provides an authoritative, accessible primer on what is potentially the world's most dangerous crisis. He concisely distills sixty-three years of complex history, tracing the roots of the relationship between these two antagonists, explaining the many attempts to resolve their disputes, and assessing the dominant political leaders. While the tragic Partition left many urgent problems, none has been more difficult than the problem over Kashmir, claimed by both India and Pakistan. This intensely divisive issue has triggered two conventional wars, killed some 100,000 Kashmiris, and almost ignited two nuclear wars since 1998, when both India and Pakistan openly emerged as nuclear-weapon states. In addition to providing a comprehensive perspective on the origin and nature of this urgent conflict, Wolpert examines all the proposed solutions and concludes with a road map for a brighter future for South Asia. Stanley Wolpert is the author of fourteen books, including India, now in its fourth edition from UC Press, A New History of India, now in its eighth edition, and Gandhi's Passion: The Life and Legacy of Mahatma Gandhi. He is Professor Emeritus in the History Department at the University of California, Los Angeles.